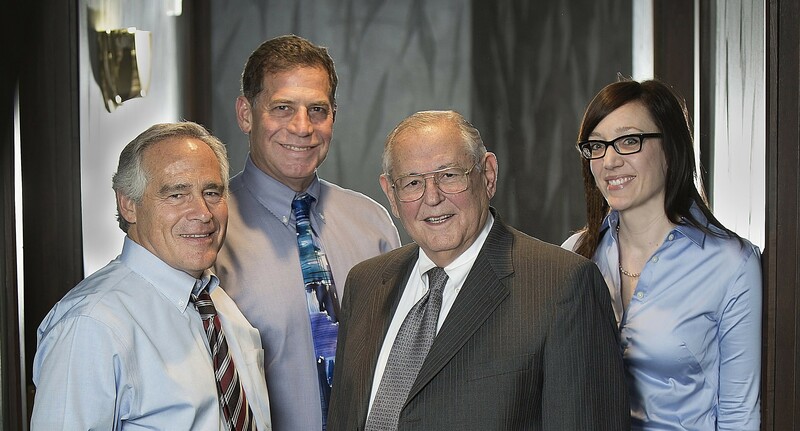 Founded in 1958 by Leo Newman and Samuel Goldenhersh, our firm has long been dedicated to compassionate and zealous advocacy of victims of others’ wrongdoing. 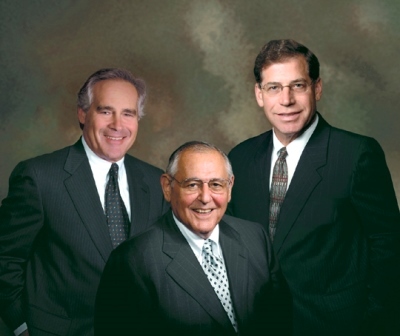 After a mere three years practicing law at Goldenhersh & Newman, Mark Bronson stepped up to the helm and helped senior partner Leo Neman direct the newly-named Newman & Bronson towards its place as one of St. Louis’ preeminent personal injury law firms. With the addition of Marc Wallis to this team in 1985, and his promotion to named partner at Newman Bronson & Wallis in 1996, the firm continued to grow , earning a reputation as a top firm dedicated to legal advocacy of individuals’ rights, with a strong foundation built on commitment to the litigation process. After completing law school, Meghan McGlynn contributed to the firm’s efforts in representing citizens of Herculaneum, Missouri, who were lead poisoned from exposure to toxic substances emitted by the nearby Doe Run lead smelter, and then subsequently joined the firm as an attorney in January of 2012. Leo, Mark, Marc, and Meghan have over a century of combined legal experience and a long history of commitment and dedication to legal advocacy. Together, operating as Newman Bronson & Wallis, Leo, Mark, Marc, and Meghan commit their time, energy, and compassion to helping those who have been hurt or killed by the wrongful acts or negligence of others in Missouri and Illinois. Whether we are skillfully negotiating a settlement in a truck or car accident case, or in court seeking the appropriate compensation in a medical malpractice, aviation or products liability case, we take every step necessary to secure our clients the justice and compensation to which they are entitled.